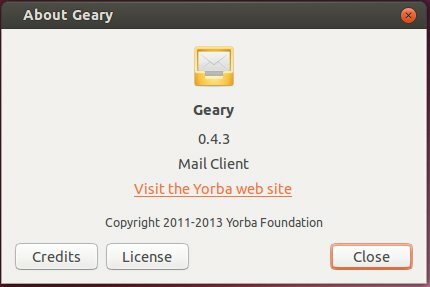 Yorba has released Geary email client 0.4.3, which fixed “squished” conversation list when used with certain themes and added compile-time support for WebKitGTK 2.0. 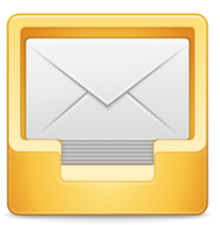 If you’re on Mint 16 Cinnamon, you may upgrade to Geary 0.4.3 to avoid this display problem. Thanks for this! Didn’t realise there was an update and the text issue was obviously a let down.